The best quality natural stone to achieve a sharp edge quickly. It is ideal for knives, woodworking tools, chisels, planer blades, axes and other large tools. 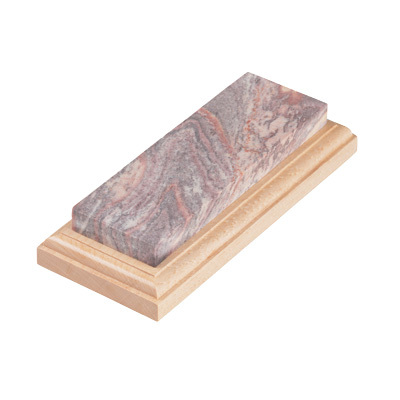 The Soft Arkansas Benchstone is the most versatile for general purpose sharpening.